Stephen Whittier is a black belt under Roberto Maia. He has an academy in Wareham Massachusetts Called SBG East Coast. 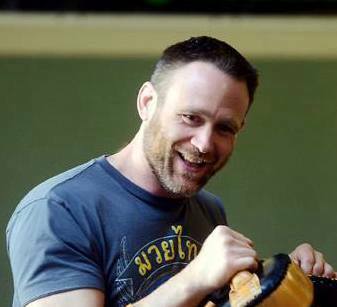 Stephen has become a huge resource for the over 40 grappler. 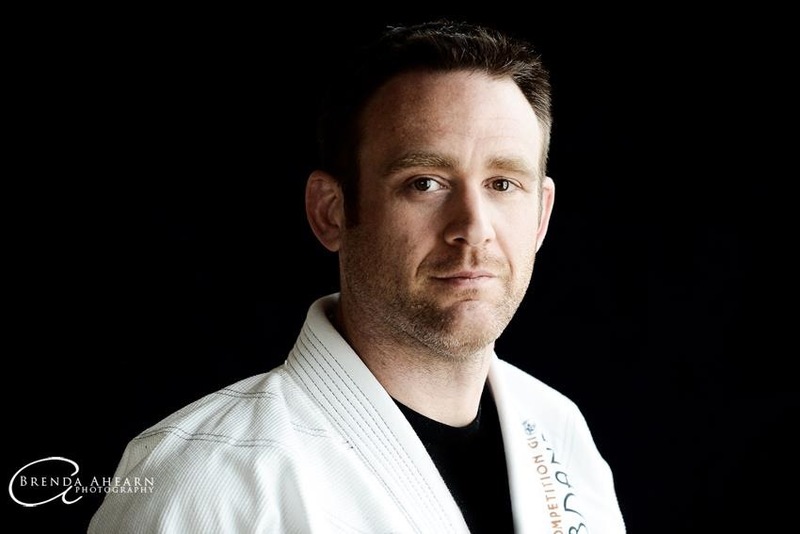 He has lots of great advice not just for the over 40 grappler, but anyone who steps on the mat. This entry was posted in BjjBrick Podcast, Interview and tagged BJJ over 40, BJJ podcast, interview Stephen Whittier, martial arts over 40, older grappler, Stephen Whittier BJJ by byronjabara. Bookmark the permalink.